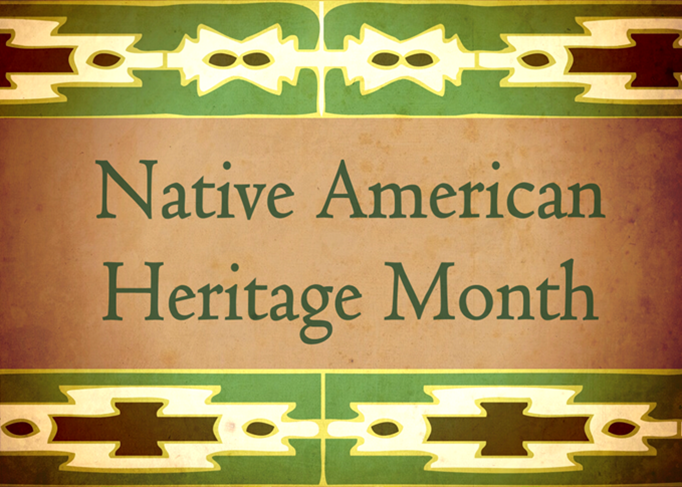 In celebration of Native American Heritage Month, Chandler-Gilbert Community College (CGCC) is hosting a festival to celebrate authentic American Indian culture in Arizona on Wednesday, November 18. The event will be held in the Student Pavilion from 11:30 am to 1:30 pm. Attendees can enjoy authentic fry bread, live dance performances by Indigenous Worldwide, poetry readings by Roanna Shebala, music by DJ NDN, Master of ceremonies Lexie James, 1st attendant to Miss Indian Arizona, and a presentation about the Phoenix Indian School Legacy Project lead by Native American Connections. "The Native American Heritage Festival is a way for Chandler-Gilbert Community College to recognize the rich and diverse cultures, tribes, traditions, and histories of the Native American population," said Katherine Haar, CGCC Student Life Program Specialist. "This event is intended to make CGCC students aware of those cultures and traditions. We hope to see a large community turnout." In addition to the entertainment, there will also be a variety of vendors on-site to provide information about local Native American partnerships and activities. Participants include: Arizona State University Student and Cultural Engagement, Partnership with Native Americans Organization, City of Chandler Diversity Office, Native Health and Native American Connections. The free event is open to the public and is sponsored by the Vice President of Student Affairs, CGCC Student Life and Leadership, Co-Curricular Programs, International Education and Maricopa Community Colleges District American Indian Early Outreach Office. 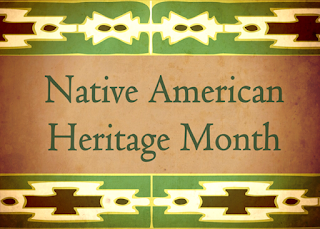 November is national Native American Heritage Month, and is a time to celebrate rich and diverse cultures, traditions, and histories and to acknowledge the important contributions of Native people.